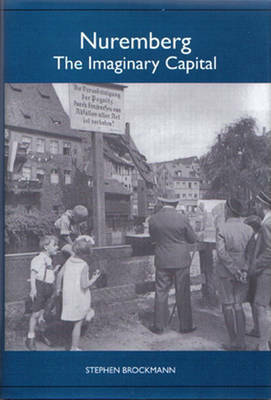 This book is a systematic attempt to examine the literary consequences of German reunification. 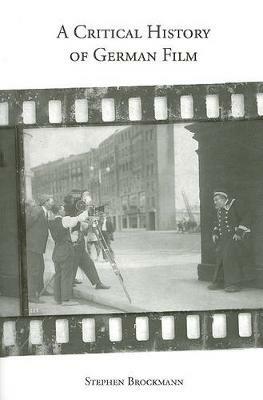 Placing the concept of the Kulturnation at the centre of its analysis, the book explores the ways in which literature both responds to and helps to constitute notions of German national identity. Previous studies of German literature have tended to avoid the problem of nationhood: this is one of the few books in any language to treat contemporary Germany as a cultural and national unity. 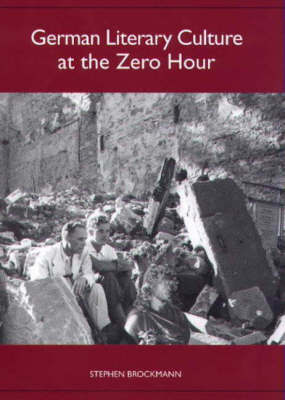 The book discusses German literature from the early 1980s through the late 1990s, with a primary focus on the way in which authors of the 1990s have sought to cope with and respond to reunification and emerging questions about history, politics and identity. Larger questions are addressed about the role of both the nation and a national literature in the context of economic and political globalization. 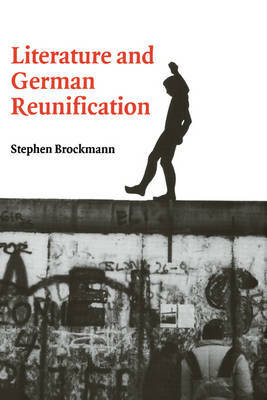 Buy Literature and German Reunification by Stephen Brockmann from Australia's Online Independent Bookstore, Boomerang Books.